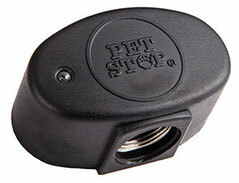 Pet Stop offers a selection of SmartReceiver dog fence collars to suit any dog or cat. All Pet Stop SmartReceivers are programmable and completely independent, so you can have multiple pets on the same system, each with their own specific settings. All employ DM Technology to false activations from other devices. 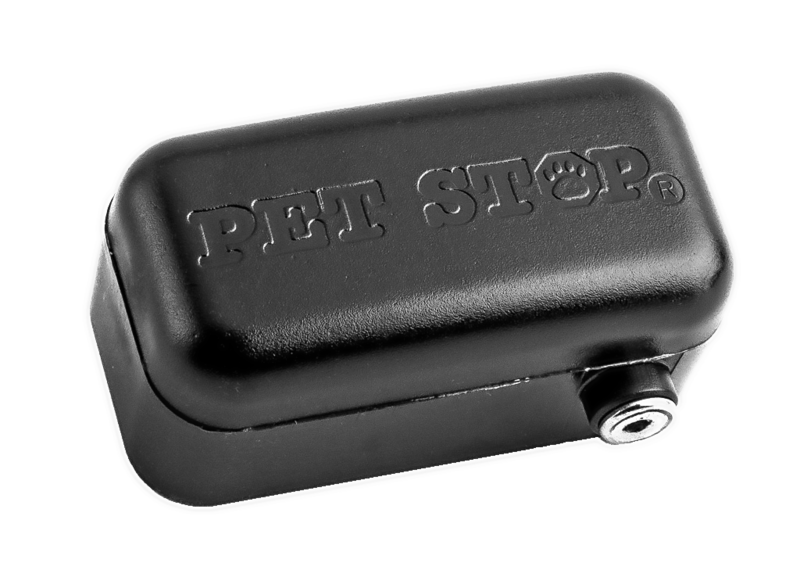 From ultra-low training settings to very convincing corrections to Edge-To-Edge™ compatibility, Pet Stop offers more advanced detection and containment settings than any other dog fence company, period. 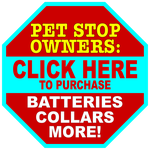 We have the right collar for your pet. 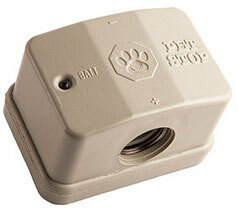 How is the receiver collar supposed to fit? Now you’ll never have to worry about running out of costly batteries. An environmentally friendly built-in rechargeable power pack lasts up to 25 years in the EcoLite+®. It’s incredibly small and lightweight, weighing just under an ounce. EcoLite’s small size makes it the ideal choice for small dogs, yet is effective for even the biggest of breeds. At 1.3 ounces, your pet will hardly notice the UltraElite® – unless they move into a restricted zone. 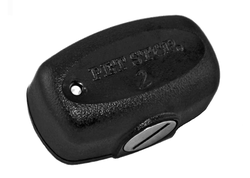 Designed with your pet’s comfort and safety in mind, each UltraElite can be individually programmed to meet the specific personality of your pet. 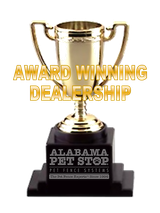 Available with 2-yr. Warranty Deluxe Package or Lifetime Warranty Premium Packages. If your dog has a more determined mindset, the UltraMax® Receiver is the collar for you. Just like our other collars, the UltraMax offers many adjustable correction levels. 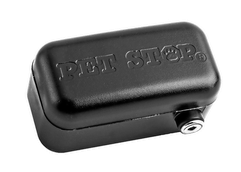 With a Stopper™ option and Anti Run-Through™ technology, the UltraMax is extremely convincing - the most effective collar available in the industry at keeping your pets safe. 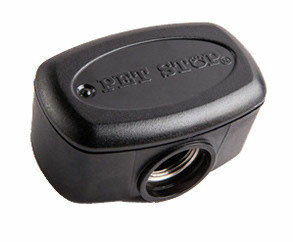 The PCC-200 Receiver is our most economical receiver and comes with a two-year limited lifetime warranty. It packs in many of the same features of the higher priced competitor collars like Invisible Fence, DW Hidden Fence or Dog Guard.